There aren’t many organizations that focus on the student housing investment market and a lucrative area of this sector is student hotel housing. CIBT is one of the best and biggest, and they have assets and opportunities in Vancouver. CIBT Education Group Inc. is one of the largest education and student housing investment companies in Canada. It’s growth has been impressive over the last 6 years. They’ve been focused on the global education market since 1994, and own and operate several International schools that offer a variety of training and education services. They currently serve 15,000 students annually. CIBT is listed on the Toronto Stock Exchange. GEC has developed a network of serviced apartments and hotels throughout the Metro Vancouver area, each at a centralized location and within approximately five minutes walking distance from a Skytrain station. 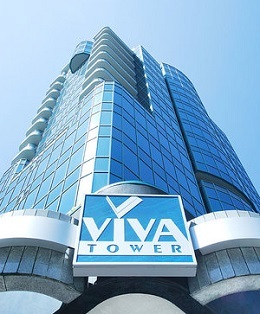 17 Storey Viva Tower is located conveniently in Downtown Vancouver BC near Stanley Park, with views of mountains and marinas. 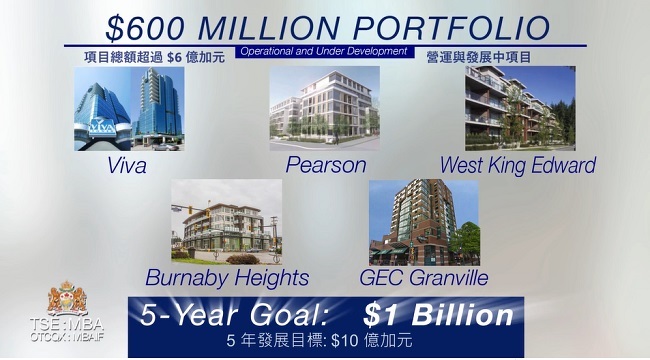 CIBT’s property investments amount to over CAD $600 million and are owned by Global Education City Holdings, which is an investment holding company. CIBT is known for many services, however its business goal is the creation rentable student housing, and this is measured in beds not rooms or units, nor condos. CIBT’s goal is to reach 10,000 rentable beds in its vast portfolio of properties. The Viva Luxury hotel tower has been renovated and converted into a student housing community and is an impressive image to attract foreign students. What makes the city of Vancouver a focal point is its proximity to the Asian student market. CIBT attracts students from across the globe, but the larger demand for International student education is from Asia (China, Hong Kong, Indonesia) and they prefer Vancouver due to cultural, safety, cost, and climate and lifestyle preferences. It’s hard to argue against Vancouver’s attractiveness to foreign students. It’s rated as one of the most beautiful cities in the world, and has endless recreation and shopping venues. CIBT has wisely positioned itself as the premier business in student housing investment in Vancouver. 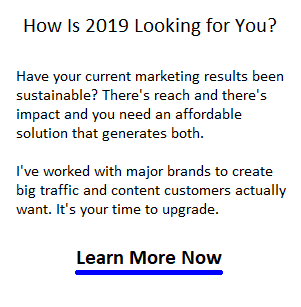 They have extensive marketing reach in the Asian countries. You’ll notice in this video that the accommodations are a far cut above the usual student dorms and off campus living situations. This post is not intended as professional investment advice. Prospective investors should speak with a licensed investment advisor and review closely the prospectus of any student housing investment fund. If you’re curious about student housing investing, please contact Joyce Soo of Seafair Realty in Vancouver at 604 273-3155.